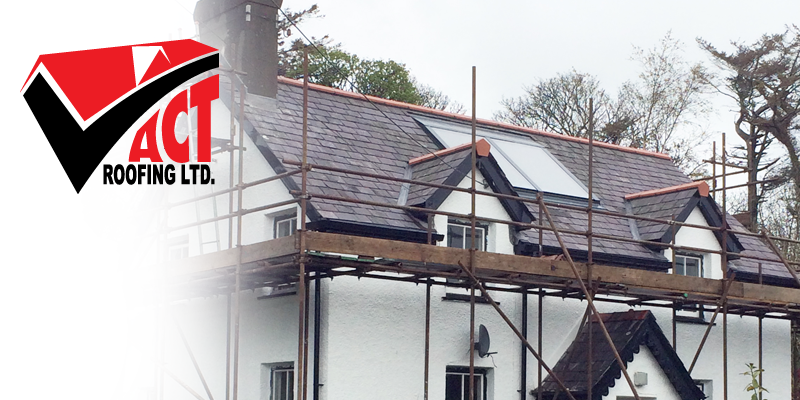 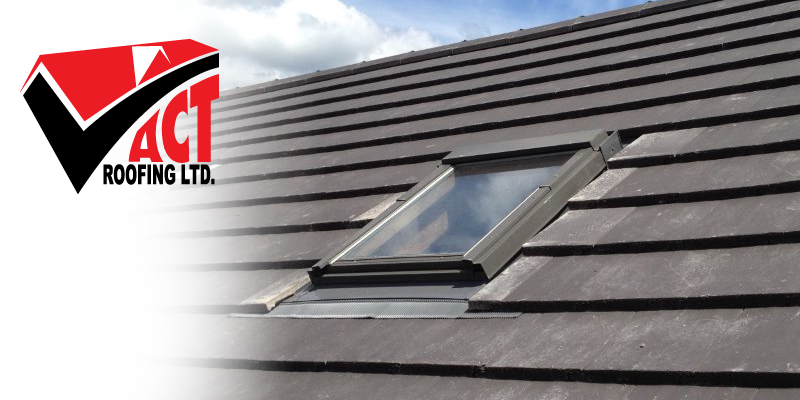 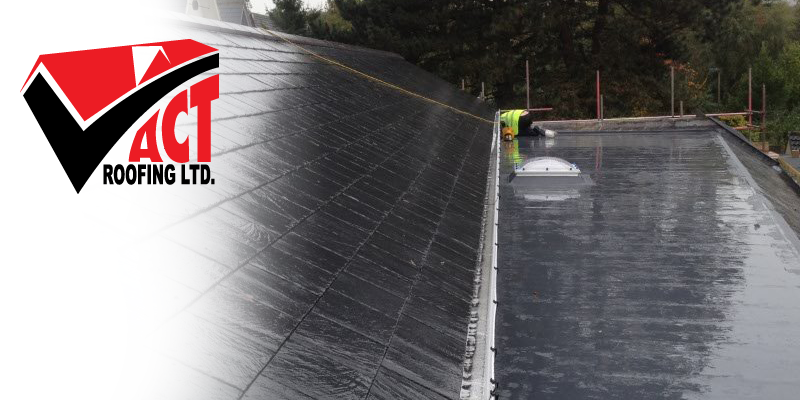 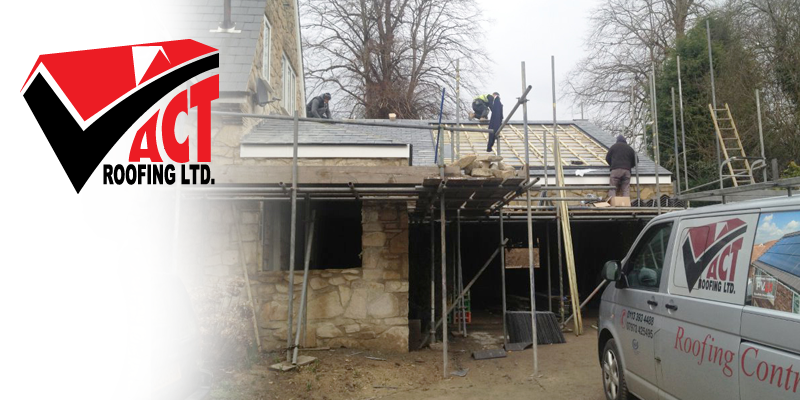 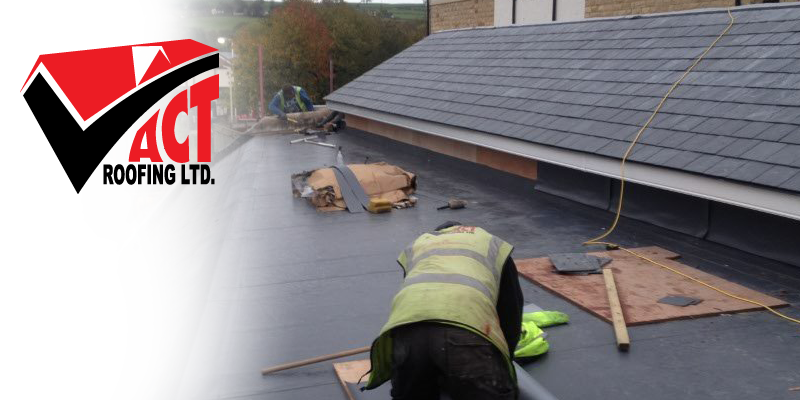 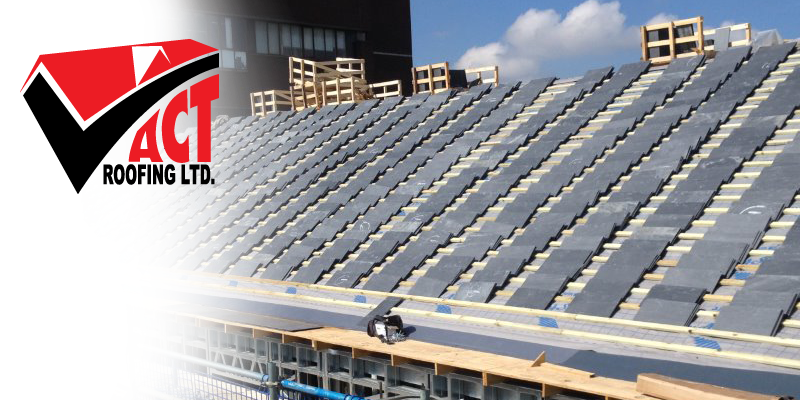 We specialise in roofing services, and our friendly and professional staff offer quality and reliable workmanship. 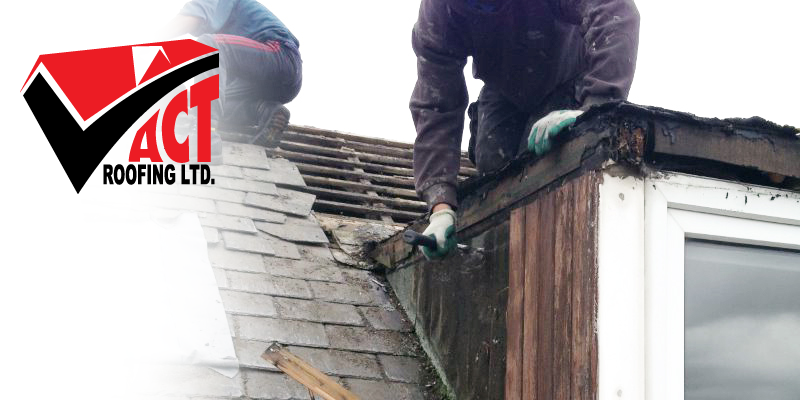 In addition, we are here to answer any questions you may have about our company or our services. 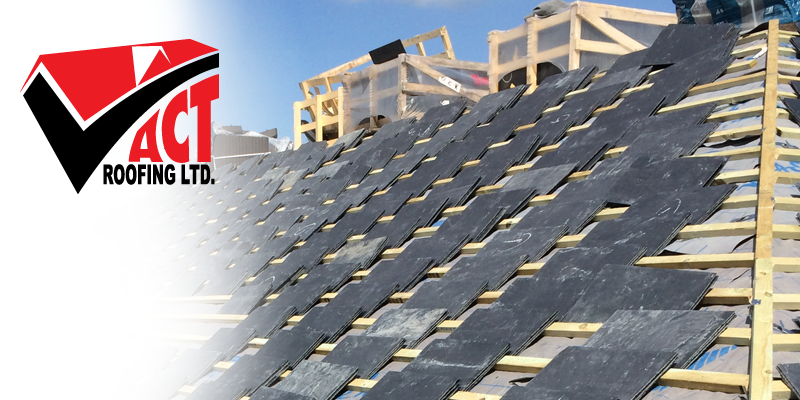 Whether you need a new roof, a roof design, or a roof repair, we have what you need at prices you can afford. 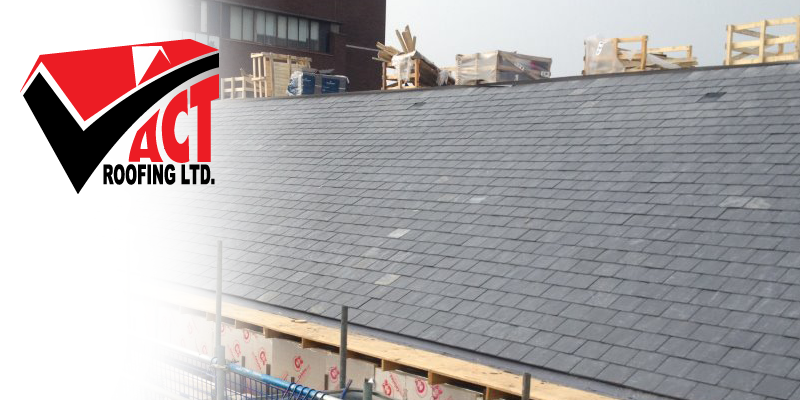 At Act Roofing Limited, our goal is to provide you with courteous, expedient, professional service of the highest calibre. 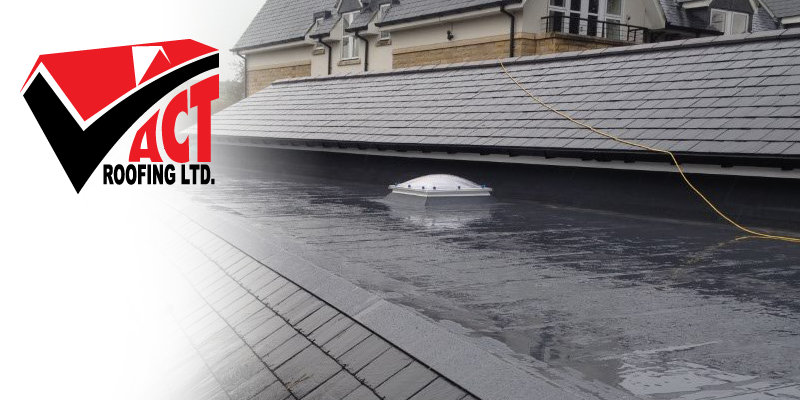 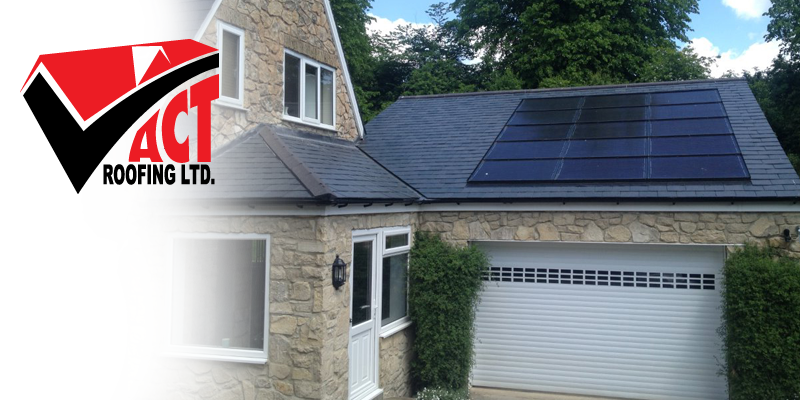 sales@act-roofing.co.uk or call us at 0797 342 5495. 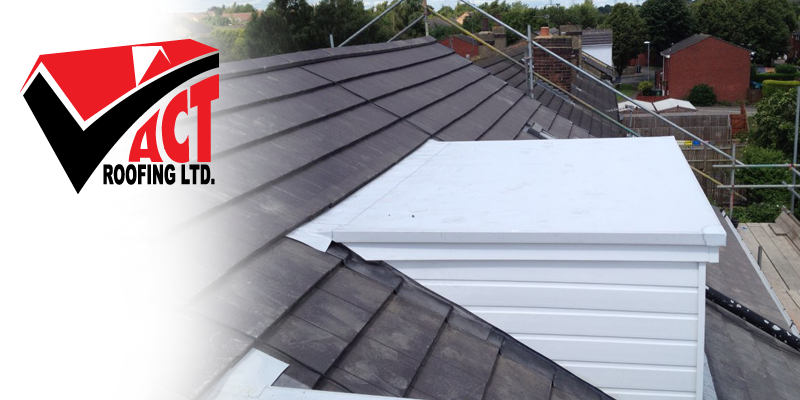 At Act Roofing Limited, the customer always comes first.